You can use Free HTML5 Templates for personal and commercial project. You are NOT allowed to redistribute or resell Free HTML5 Templates. You are NOT allowed to remove the footer back link to ColorsThemes. Unzip and Make a backup copy. Upload the contents of the templatename folder while maintaining the existing folder hierarchy. HTML Structure is a responsive layout based on Bootstrap v4 Flexbox Grid System. The Menu Structure is Bootstrap Menu System. Basically, HTML5 Code is W3C Valid Code. The main css file is "css/style.css". Basically, CSS3 Code is W3C Valid Code. If you change JS settings, please change "js/custom.js". Optimizing your images will reduce page loading times. 4. How to change Typing animation Text? Change to your favorite words. You can check the all words in typography.html. 5. How to change Dropdown Menu Animation? Change the Caption and Options. data-top="100"                 // This means "top: 100". You can also use "10%" etc. data-bottom="100"              // This means "bottom: 100". You can also use "10%" etc. data-left="100"                // This means "left: 100". You can also use "10%" etc. data-right="100"               // This means "right: 100". You can also use "10%" etc. data-left="0" data-right="0"   // This means Center Position. data-zindex="10"               // This means "z-index: 10". mobile-hidden                  // Image is hidden in mobile to add this class. Beginning June 11 2018, you'll need a valid API key and a Google Cloud Platform billing account. This Template uses an Embled code. It's not high functionality, but you don't need a valid API key and a Google Cloud Platform billing account. 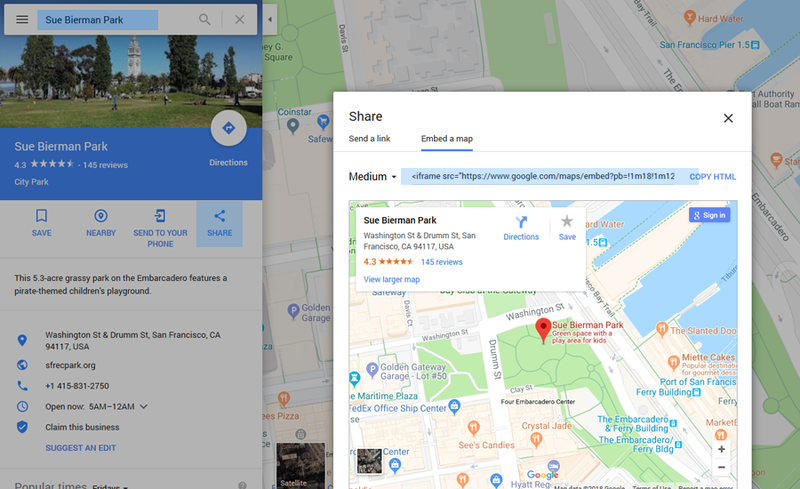 Go to the Google Maps and Get the Embed code. Open "contact.html" and Copy & Paste the Embed code. 3. How to change Google Fonts? Go to the Google Fonts . Follow the steps on the linked pages to get the codes. Basically, The free HTML5 Tepmplate is not supported. Fixing a bug, if any. Adding new feature and plugin. This is a HTML5 Template. This does not work with WordPress. Some Plugins (Jarallax, Ripples, CSS Hover Effect) don't work under IE10. If you use Dreamweaver, please remove CSS links temporarily. It will reduce the DW loading time. The cause is hyphens of class names. Note: Depending on the template, some plugins are not included. Template is built with jQuery v3 and Bootstrap v4 that are the latest version, mobile-first, and compatible with the latest Major browser. It is well-structured and customizable by combining Bootstrap grid system with original design Components. The html files are W3C Valid. The css files are W3C Valid. jQuery Migrate issues are also fixed that can be checked by Browser developer tool of F12. You can check online FAQ. It is organized by three categories of General, Google Services, and Support. You can set a single or multiple "Filtering Class". Copy Infinite html Page and Rename as follows. Change the Load More URL in html files. How to change the "Load More Button" to "Automatic Loading"
Replace the following A code with B code. Replace the following C code with D code. bg-fadein                     // Background Image slides with FadeIn effect to add this class. 1. How to change email address? Change to your own email address. 2. How to change a security answer? Change two places to your answer. 3. How to change validation message to your language? Add a single line as follows. 1. 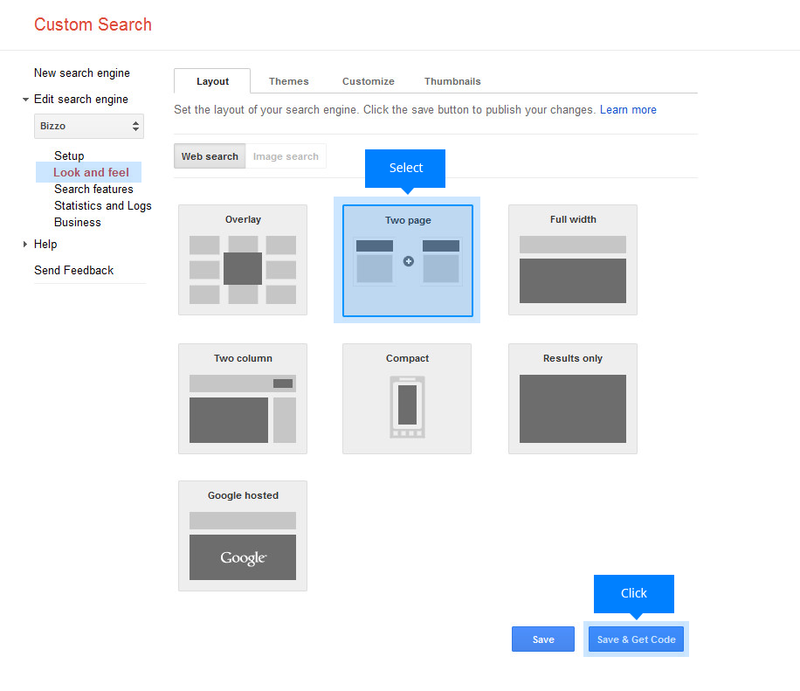 Log in to Google Custom Search Engine . 2. 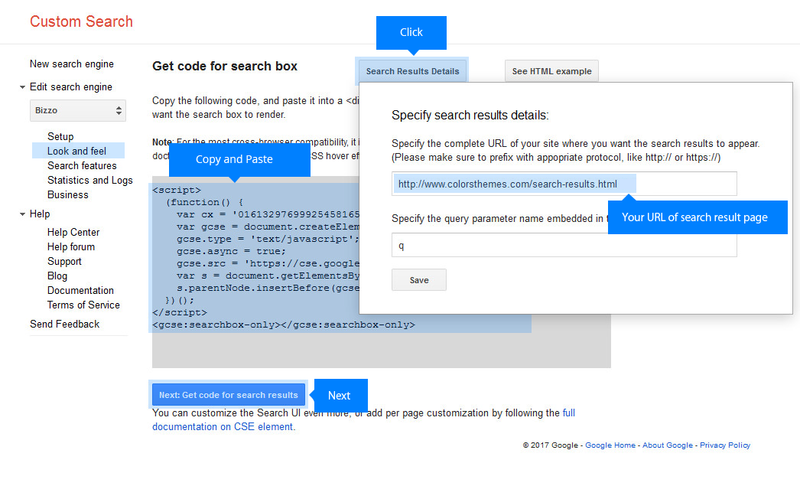 Follow the steps on the linked pages to get an search box code. 3. Select "Two page" layout. 4. Specify the complete URL of your site where you want the search results to appear. 5. 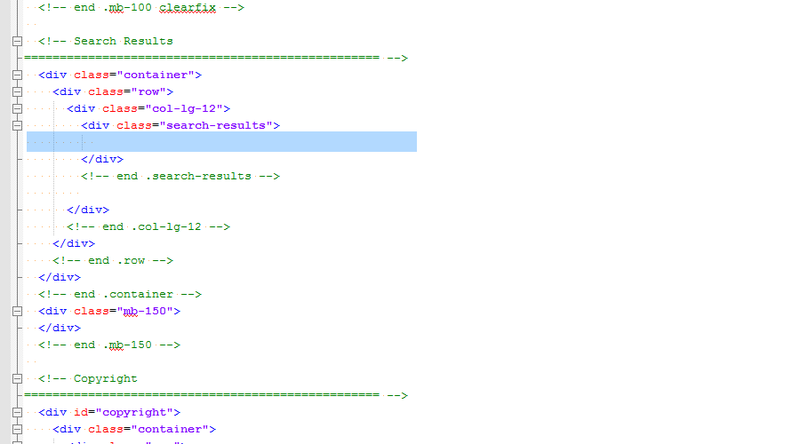 Copy and paste the code for search box into the HTML files, where you want search box to render. 6. 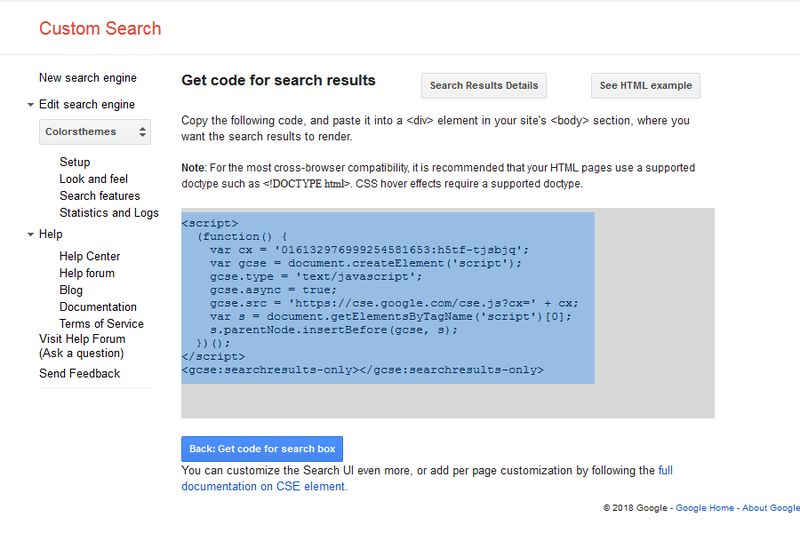 Copy and paste the code into "search-results.html". If you have any questions beyond the scope of this documentation, please feel free to contact us via Market contact form. We usually reply within two business days. Answering a qestion beyond the scope of the documentation, and adding the new information into documentation. Some Plugins (Infinite Scroll, Contact Form) don't work on local environment. Please try on a server that is online and has PHP installed. The reservation form (Resort) is just static html template. Please check Live demo and product description carefully before you purchase. You (or your client) no longer need the purchased product. You bought the item on accident. You've accidentally purchased the same product multiple times. Please refer to the link below for details. You need to contact Creative Market Support Team. Basically, Market Support Staff or Author can finish selling the product at any time. If you'd like to download it again, please check download page or contact us. Please Note: Depending on the template, some plugins are not included. It is organized by five categories of General, Premium Plugins, Contact Form, Google Services, and Support. Isotope, Infinite Scroll, and Flickity are premium plugins. You can save $25 each plugin for commercial website. Flickity is also used as a Hero Slider with parallax image and video. The Hero Slider is not high functionality, but it is lightweight and uncomplicated. Working Ajax contact form with PHP is included in premium template. You can change security answer, and validation message to your language.